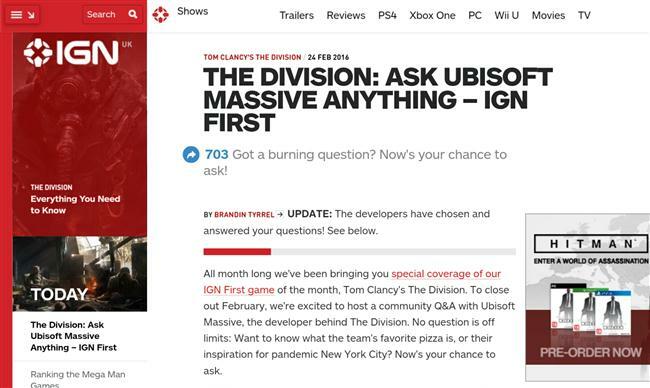 IGN's AskMeAnything feature for The Division should have been a great chance to find out about end game content with a possible tease for raids. Instead it turned into a scripted pile of trash that only answered a handful of questions that we already knew the answer to. Many were hoping to find out about end game content, in particular raids and level 30 activities. Instead we got answers to "will there be high end armour" and "will there be a companion app". I was surprised as most of you, especially considering the amazing job they did to fix issues from the closed and open beta. They listened perfectly to the fans and implemented practically every worthwhile suggestion thrown at them. 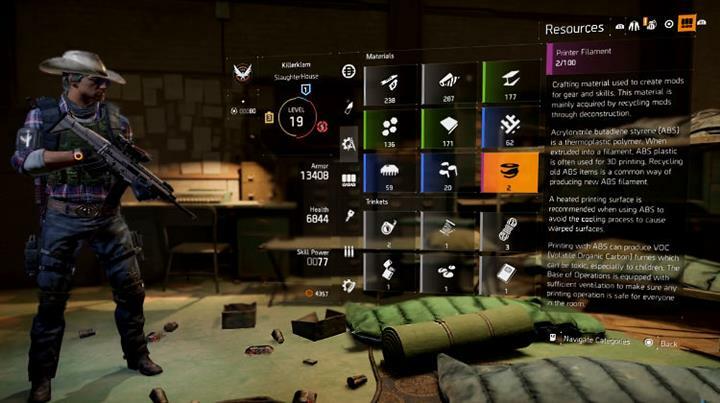 So either they're playing some kind of legendary game of secrecy and The Division will have some amazing surprises OR it has almost nothing to offer in the form of end game content. Indeed, if we base our speculation on the lack of questions answered then the end game is likely to be just the same missions with different modes for end game players. Difficulty scaling will result in be harder mobs and more of them. 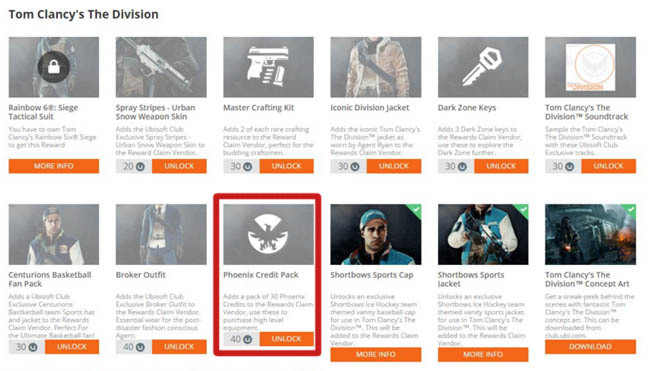 I'm a PvE player mostly but what is concerning is it seems end game will be the Dark Zone only. IGN have also done themselves no favours with a massive build up to this. There were over 2000 questions posted throughout the week with some great ideas in the mix. But it seems that IGN had this thing scripted from the start, wasting everyone's time and damping the hype rather than boosting it. I for one really hope that they're keeping alot up their sleeve because the game has some huge potential to be one of the best releases of 2016. Update: Massive have been keeping secrets right up until launch and we DO have raid style activities plus a whole bunch of Year One content to look forward to. See Incursions for the Raid activity.